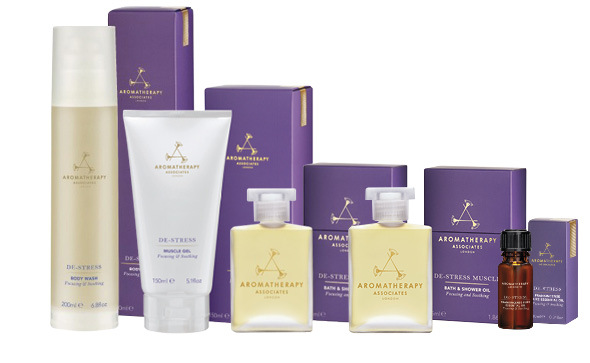 A multi award-winning collection with nine unique experiences to immerse you in the compelling power of aromatherapy. Perfect as a gift or to use while travelling. Includes 9 x 3ml Bath and Shower Oils. 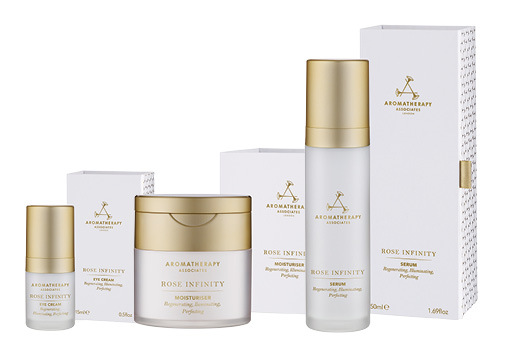 A set of four award-winning blends that are ideal to use while travelling to achieve your most desired sensation. 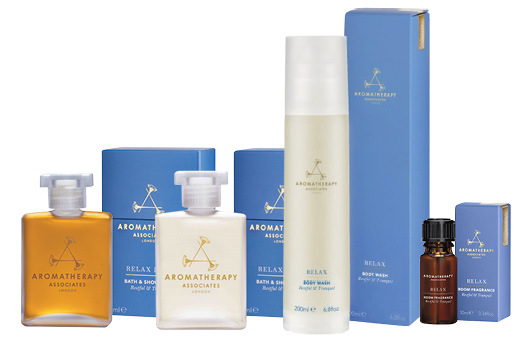 Includes 4 x 7.5ml Deep Relax, Revive Morning, Revive Evening and Support Lavender and Peppermint Bath and Shower Oils. Promotes healthy skin circulation and removal of dead skin cells. Boosts lymphatic drainage and breaks down fatty deposits. Made with natural cactus sisal bristles to leave skin looking bright, fresh and even. 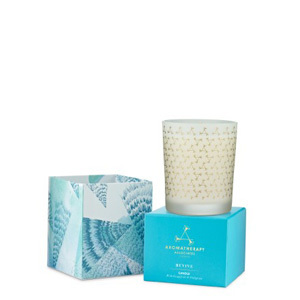 Let this lusciously scented candle infuse the air with the warm and euphoric aroma of jasmine and geranium essential oils. 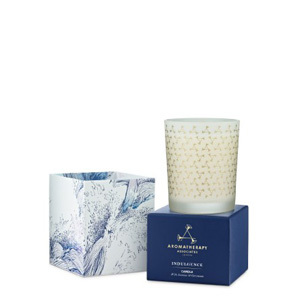 Elegantly designed and beautifully embellished, this candle will envelop you in a sensual and indulgent experience that will delight and harmonise your senses. Infuse your senses in a refreshing and invigorating atmosphere with this citrus blend, made from essential oils of grapefruit and petitgrain, leaving you mentally and emotionally uplifted. 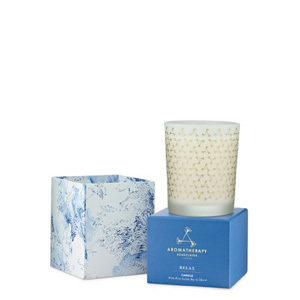 Elegantly designed and beautifully embellished, this candle will create the perfect reviving atmosphere in any room.